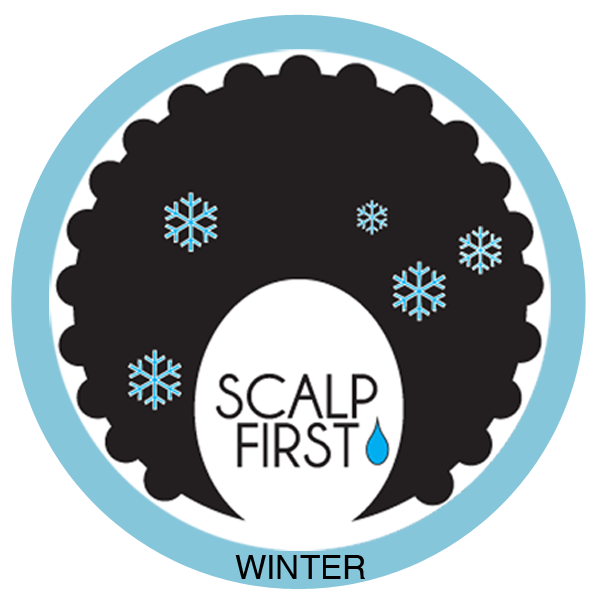 Winter is the time to be extra kind to your scalp. Frigid temperatures may tempt you to turn up the heat on your shower or shampoo water which can remove your skin of its natural oils and dry out your scalp and hair. 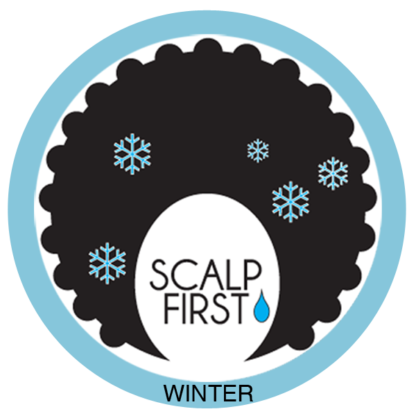 Winter means your scalp is ready for added care and attention. Apply a few drops to scalp and massage for 3 to 5 minutes. Shampoo to remove oil. Longer for treatment.